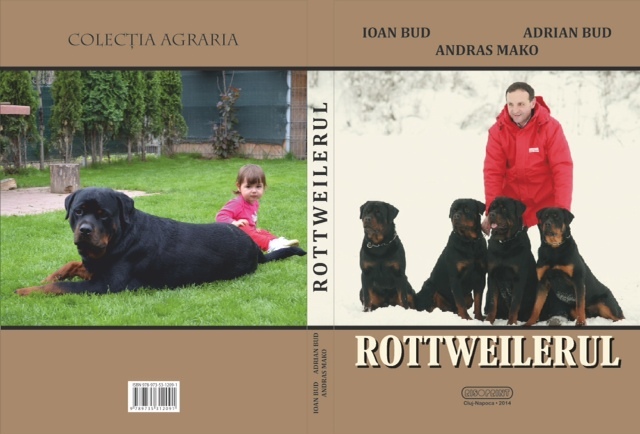 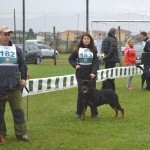 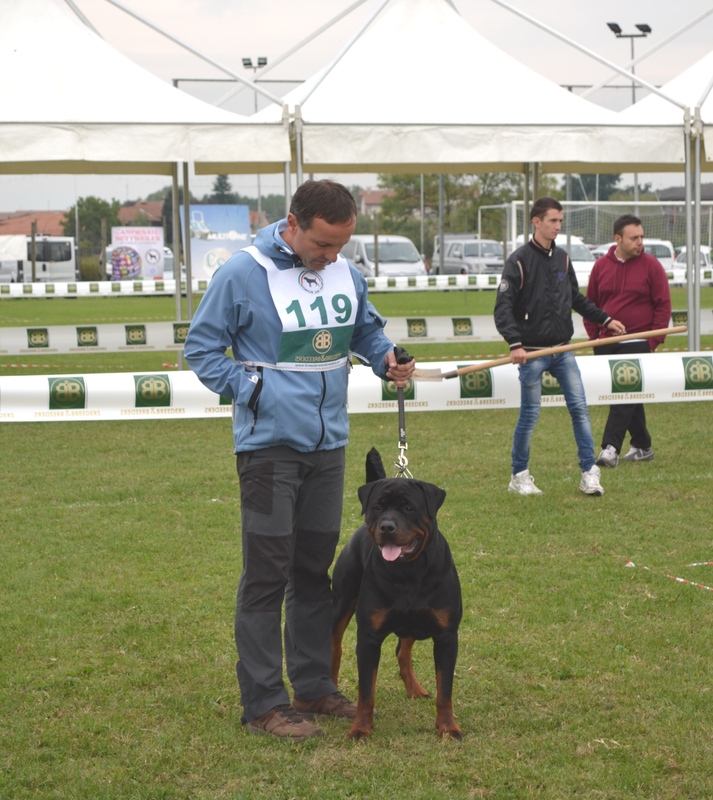 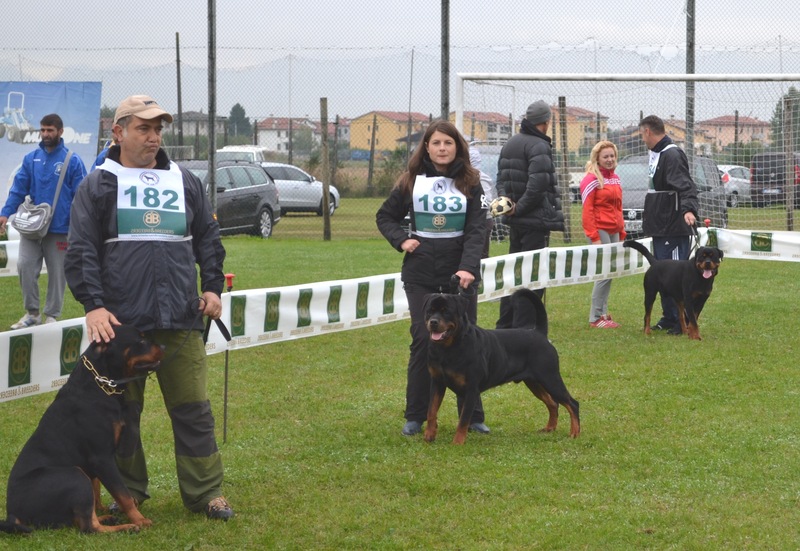 Made in Blackrott…young dogs in Show! 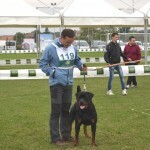 1 Response to "Made in Blackrott…young dogs in Show!" 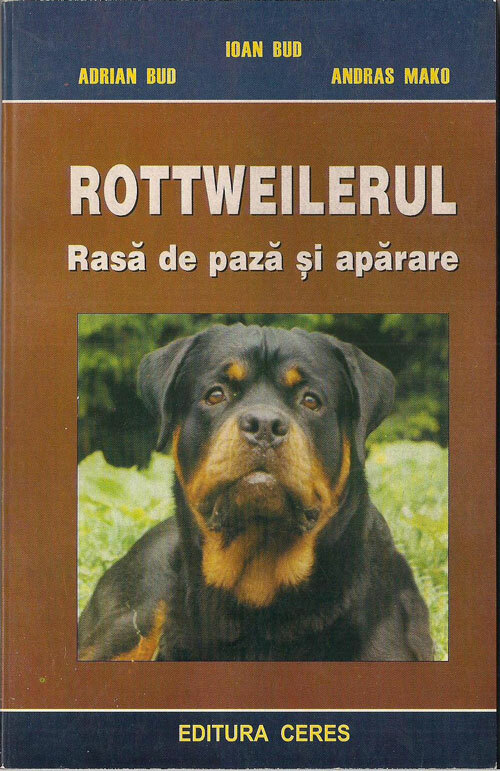 If you have interest rotveller puppy?. 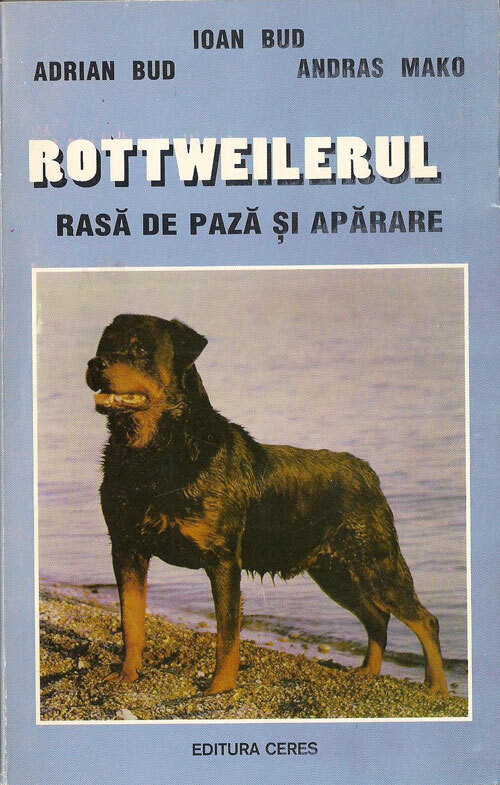 Measures to Mongolia in?What is the price?